Print media specially coated to make it usable across a wide range of print methods, from Digital, UV and Inkjet, through to eco- Solvent and solvent print processes. Eco-friendly coating delivering the highest quality print performance. 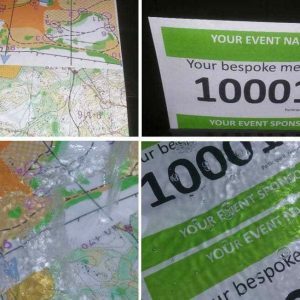 Our high quality inkjet receptive coated media is ideal for the production of maps, banners, running numbers and signage using standard inkjet printing technologies.